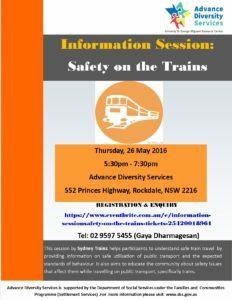 This session is lead by ADS and facilitated by Sydney Trains, helps participants to understand safe train travel by providing information on safe utilisation of public transport and the expected standards of behaviour. 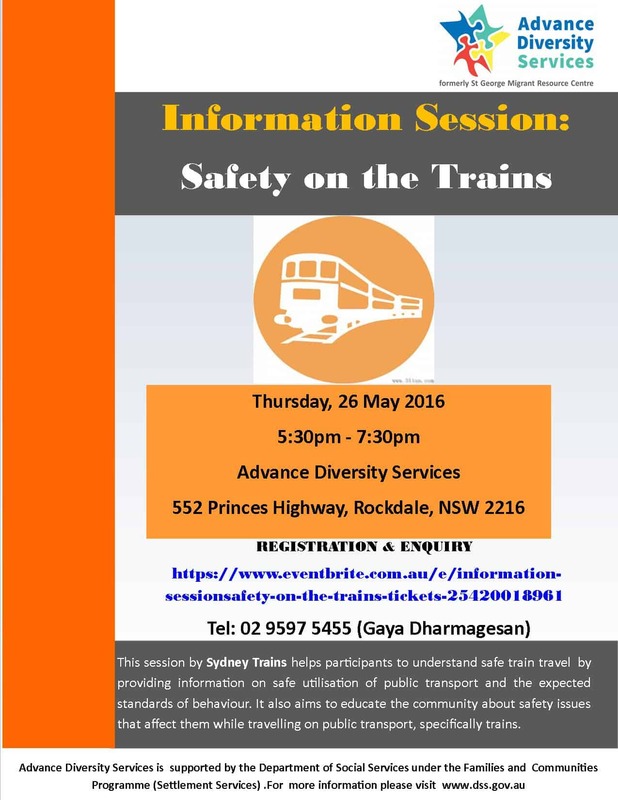 It also aims to educate the community about safety issues that affect them while travelling on public transport, specifically trains. 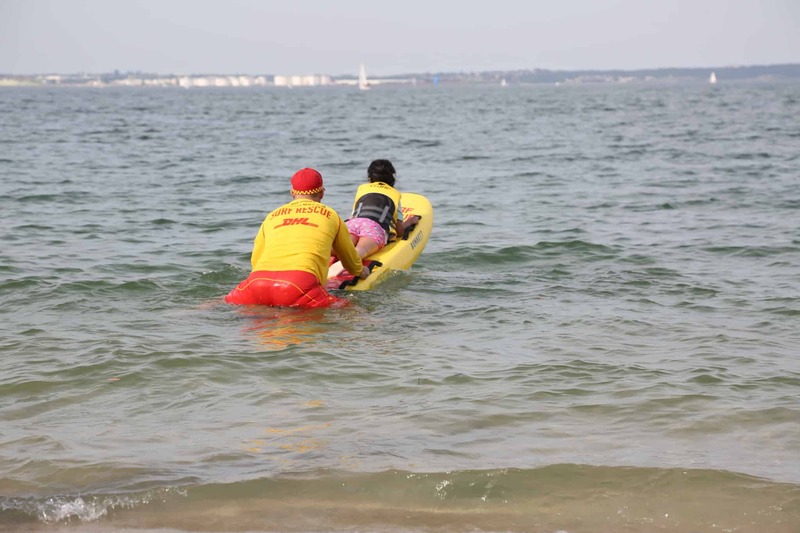 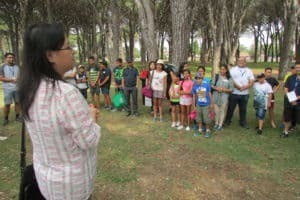 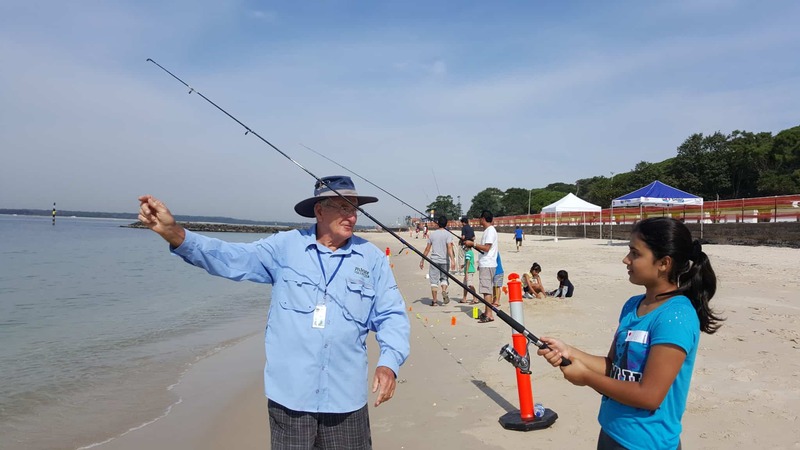 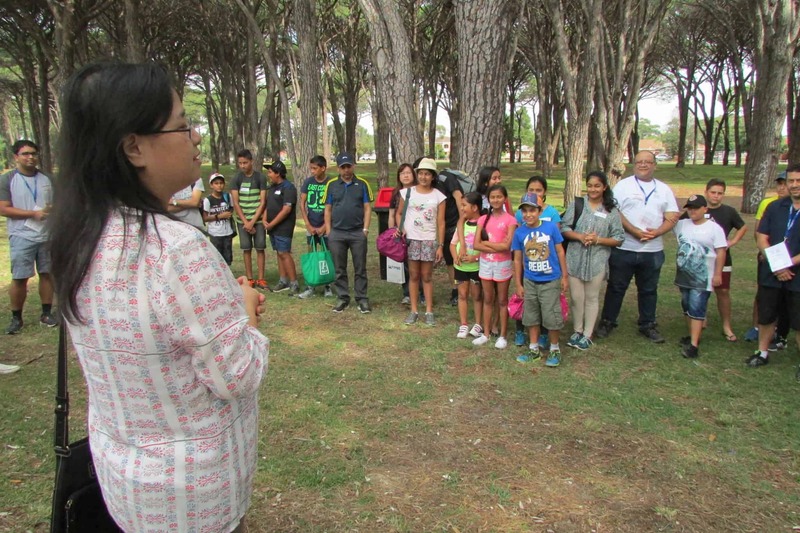 More than 160 youth and their families from Nepalese, Arabic, Bengali and Chinese backgrounds attended a Fishing, Swimming and Boating Safety Workshop on Saturday 16 April at Cook Park, Ramsgate Beach to celebrate National Youth Week 2016. 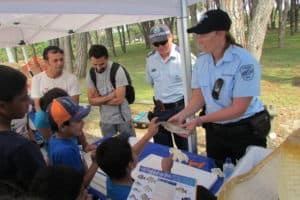 The workshop, organised by Advance Diversity Services (ADS) was a valuable opportunity for migrant youth and their families across St George to Sutherland to come together and address the common goal of reducing drowning deaths and related injuries. 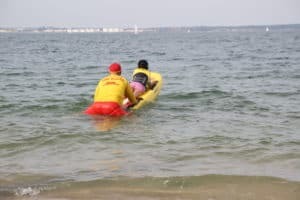 Water-based sport and recreation activities are an important part of Australian culture and all visitors to Australian shores should be able to participate in water activities safely and enjoy the benefits that come from this involvement. 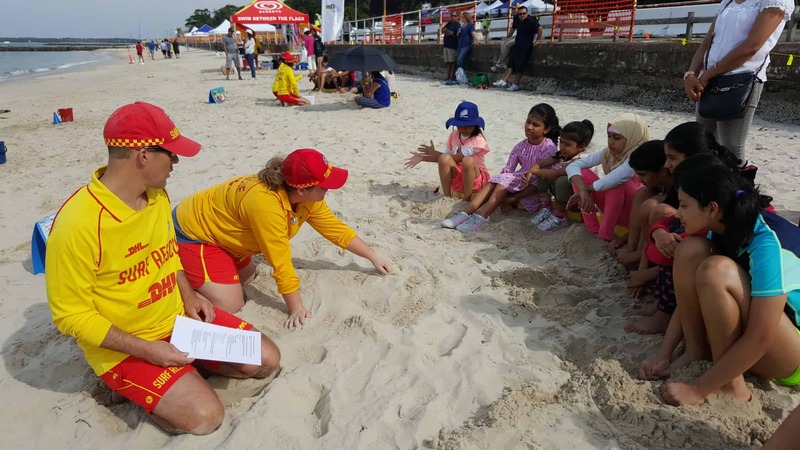 To date, the ongoing work in drowning prevention reflects the hard work and investment from all parties involved, including Rockdale City Council, the NSW Department of Primary Industries (Fisheries NSW), Recreational Fishing Alliance NSW, Surf Life Saving NSW Roads and Maritime Services and Marine Rescue NSW. Families were given an opportunity to participate in rock fishing, safe boating and other water safety activities with professional guides and equipment (find the list at www.reelchase.com/best-shimano-spinning-reels/). While launching the workshop, Antoinette Chow, CEO of Advance Diversity Services said, “By doing these workshops Advance Diversity Services took another positive step in supporting the reduction of drowning deaths, educate families how to stay safe and share information on responsible fishing in the sea while enjoying the Australia’s beautiful beaches and water activities. 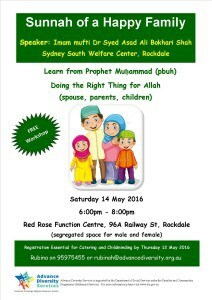 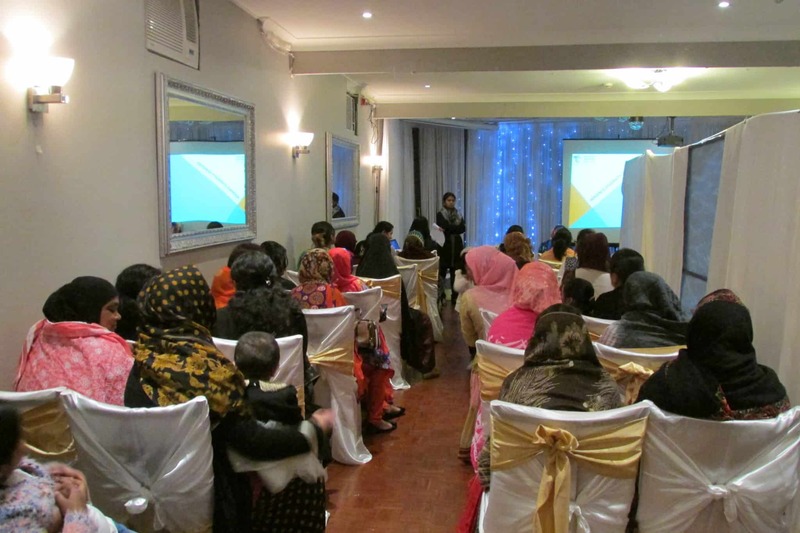 For more information contact Advance Diversity Services on 9597 5455.